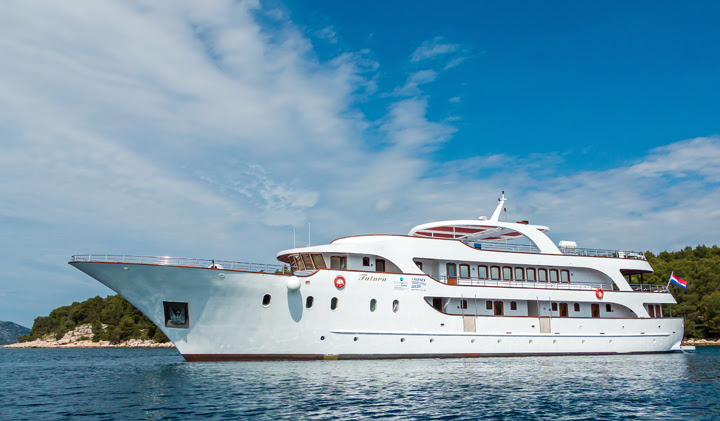 Small ship cruise expert AdventureSmith Explorations http://www.adventuresmithexplorations.com has engaged a fleet of sleek, 150-foot modern yachts to transport in style 38 to 40 guests per sailing on 17 island-hopping departures along the Dalmatian Coast this season. “The nature of our Island Hopper itinerary is. 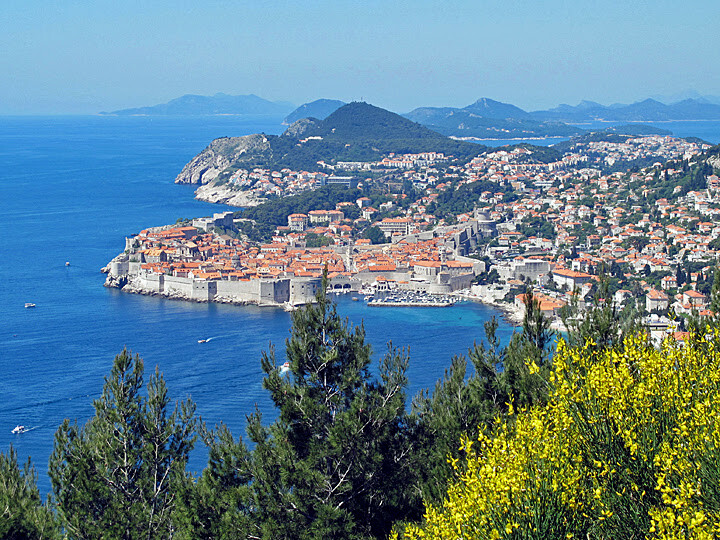 yes, to explore the history and culture of Croatia but also to enjoy swimming, hiking in the countryside, kayaking and bicycling,” said Todd Smith, AdventureSmith Explorations Founder and President. This eight-day/seven-night cruise starts at $1,440 per person, double. The rates (nearly all-inclusive) and dining schedule offer leeway to enjoy regional cuisines and wines over lunches and dinners while strolling through towns, Smith said. “This is affordable luxury in Croatia. Our combination of deluxe accommodations, superior service and expert guides is rare, especially for prices starting at under $1,500 per person,” Smith said. The rate includes accommodations, daily buffet breakfast and lunch or dinner; a beverage with lunch; drinking water; services of a professional tour manager; guided walking tours; fees for bus transfers and cable cars; visitor taxes, port and national park fees; luggage handling; daily cabin service and free Wi-Fi on board. 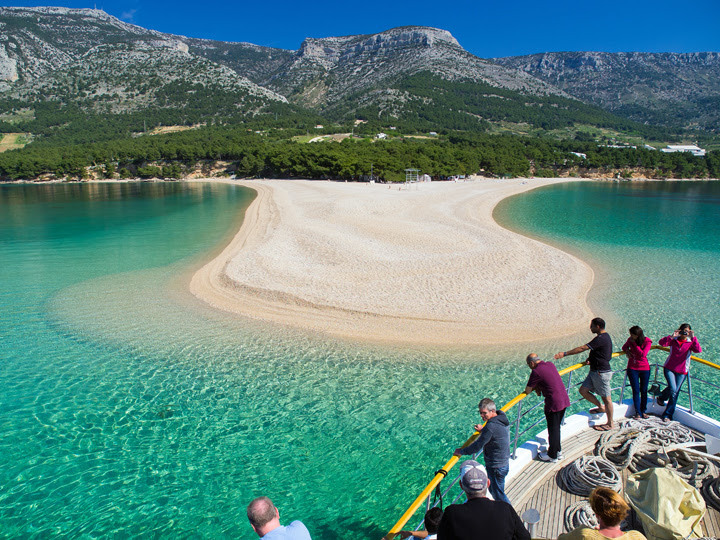 The cruise begins and ends in Split with on Day 1 a guided tour of this UNESCO World Heritage Site. A welcome reception and briefing greet guests on their return from visiting Roman ruins. Day 2 is an excursion to Marco Polo’s birthplace, Korcula Island, where appetizers and local vintages are sampled on the tail end of an excursion. Day 5 brings guests to the Peljesac Peninsula, a region known for wines. Here guests enjoy Croatian specialties over a dinner in a rural village. Jet-set Hvar, known for lavish lavender fields and such beauties as a Renaissance cathedral, comes on Day 6 followed on Day 7 by the final stop on the Island of Brac and at the town of Bol. Fishermen and tourists blend together here before the Captain’s farewell dinner on board and the journey back to Split. AdventureSmith Explorations offers additional cruises on European waters thanks to an expanding inventory of small ships at its disposal. Two examples are a tour called Classical Greece aboard the 49-guest Harmony V that embodies the best of spring in the islands and on the Mediterranean. The per person double rate for this eight-day cruise is from $2,790. Another is a nine-day luxury cruise of the Cyclades aboard Sea Cloud with an exclusive charter of this historic windjammer. The per person double rate is from $8,790.